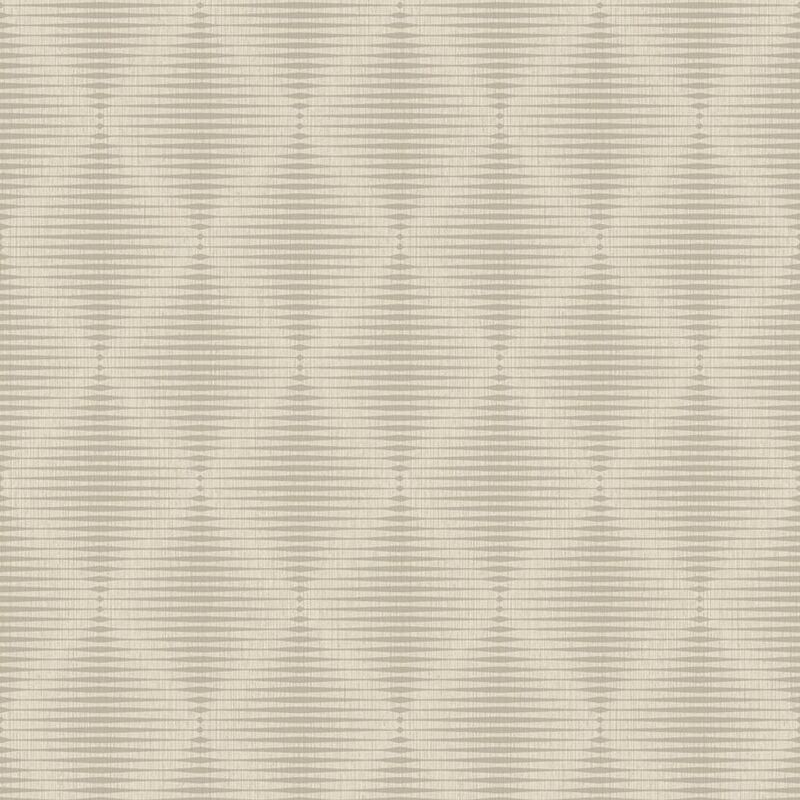 Pulse is a geometric illusion wallpaper with a satin like sheen and rich glow. The tone on tone pattern is simple yet eye catching for a brilliant feature wall. Use it in a lobby, restaurant or home living room design.